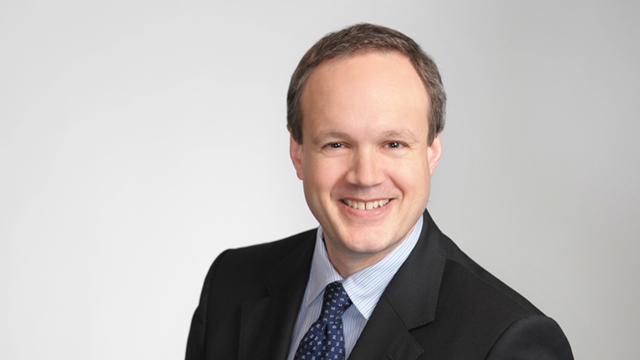 Scott Williams is a labour and employment lawyer at Hicks Morley’s Toronto office. He advises a wide variety of public and private sector clients on all issues related to labour and employment and information and privacy matters in both the unionized and non-unionized setting. Scott represents employers in collective bargaining and advocates before labour arbitrators, the Ontario Labour Relations Board, the Human Right Tribunal of Ontario and the Information and Privacy Commission. Scott assists clients on policy and practice development, strategic advice and delivers seminars in all areas of his practice. Successfully argued before the Information and Privacy Commissioner on behalf of a school board that text message data created on employer-issued phones but stored on third party servers fell outside the custody and control of an institution under the Freedom of Information and Protection of Privacy Act. Successfully defended a municipality’s decision to award a job vacancy to a disabled employee rather than a more senior bargaining unit employee based on Human Rights Code obligations. Successfully argued at a labour arbitration on behalf of a healthcare provider that a limitation on bereavement leave language with respect to the definition of ‘in-law’ was contrary to a broader interpretation in recent case law.